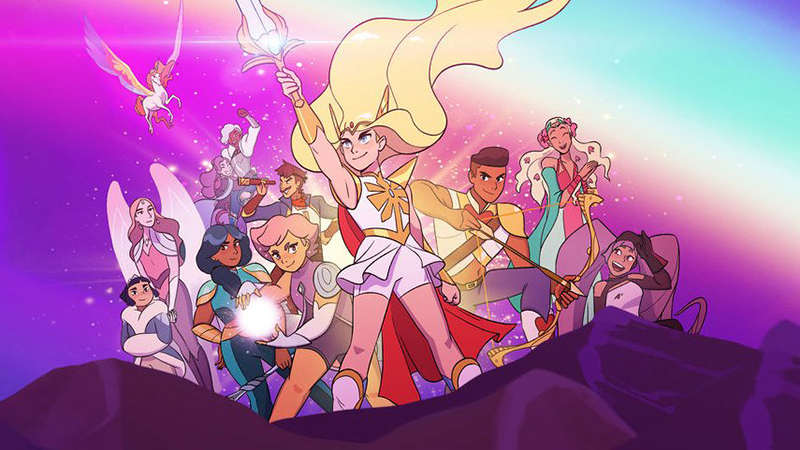 Netflix has announced that She-Ra and the Princesses of Power, the reboot of the 1985 animated series, will be returning for a second season following a very successful debut outing. The series will return on April 26. The post She-Ra and the Princesses of Power Renewed for Season 2 appeared first on ComingSoon.net.